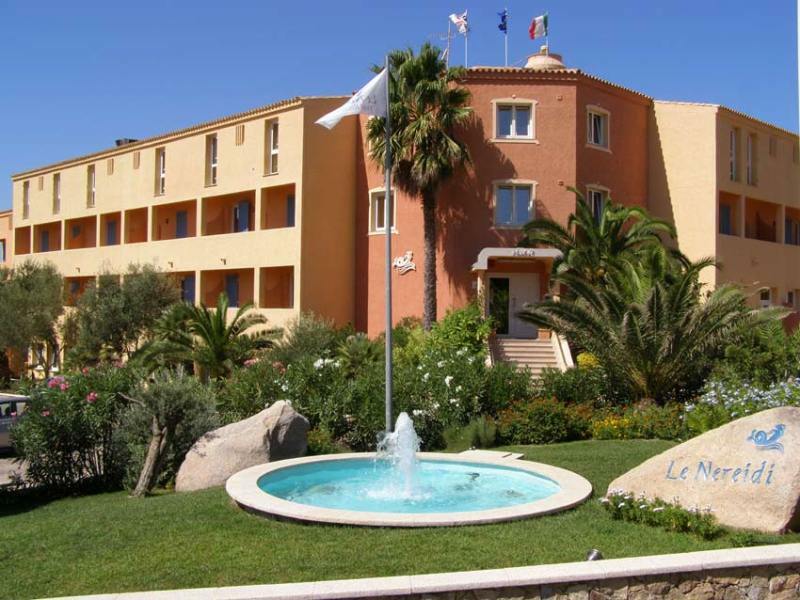 Hotel Le Nereidi is placed in a strategic location, just a few minutes away from the most beautiful beaches of La Maddalena Archipelago National Park, and one km away from the town centre. The Hotel is surrounded by unspoiled nature with crystal sea, white sand, and shores of an incomparable beauty, touched by the mistral wind. 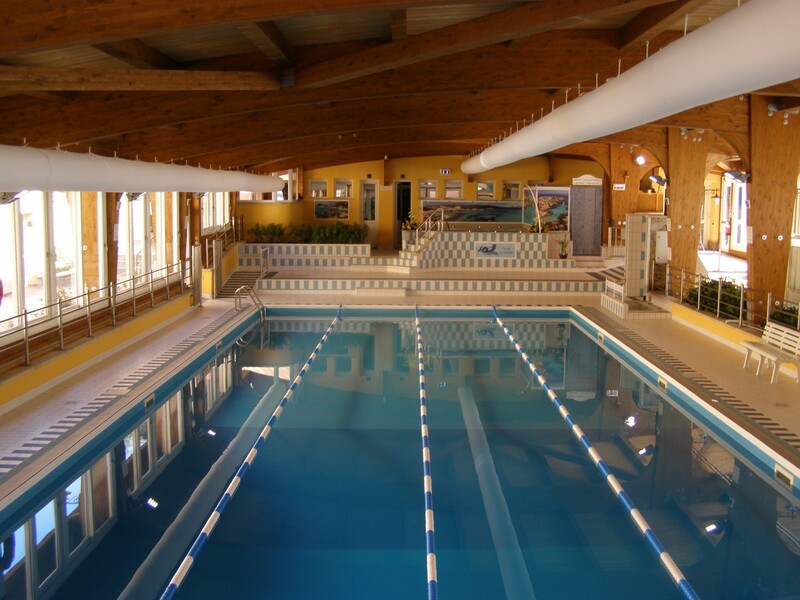 This is the ideal destination for diving and other water sports, and for all the people who want to have a pleasant stay away from the daily routine. The property is composed by 55 rooms, some of them feature a sea view, others a panoramic view over the pool or the surrounding landscape. 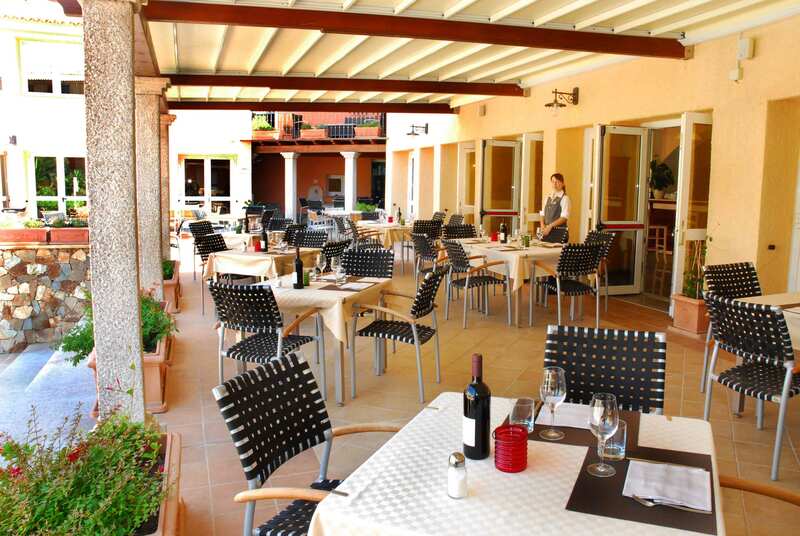 Le Nereidi features banqueting halls and conference rooms, a terrace with solarium near the indoor pool, a five-a-side football field 100mt from the hotel, a tennis field, and a playground for children. 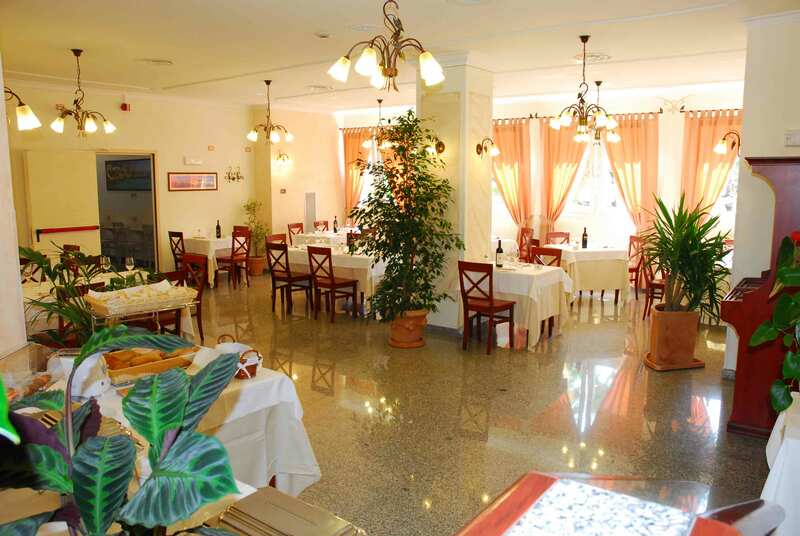 The beaches and cliffs of Punta Tegge and Nido d’Aquila are just 300 metres from the property. 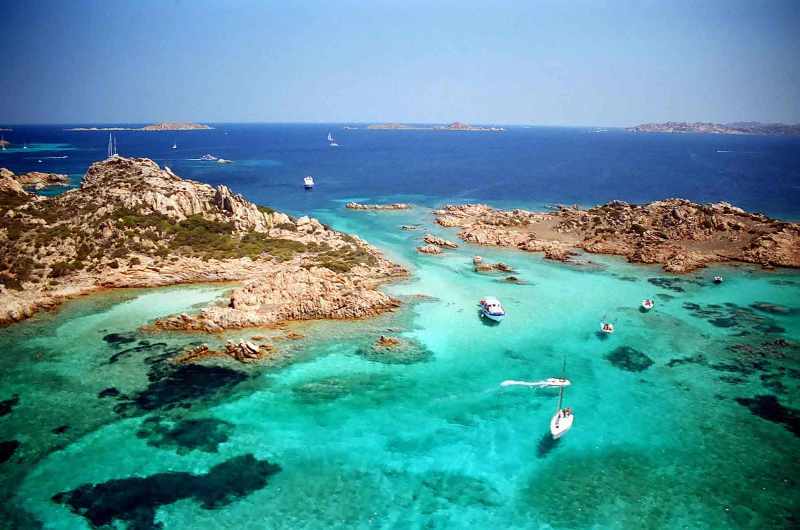 Caprera island can be reached by car, while the other islands of the archipelago can be reached by boat trips. 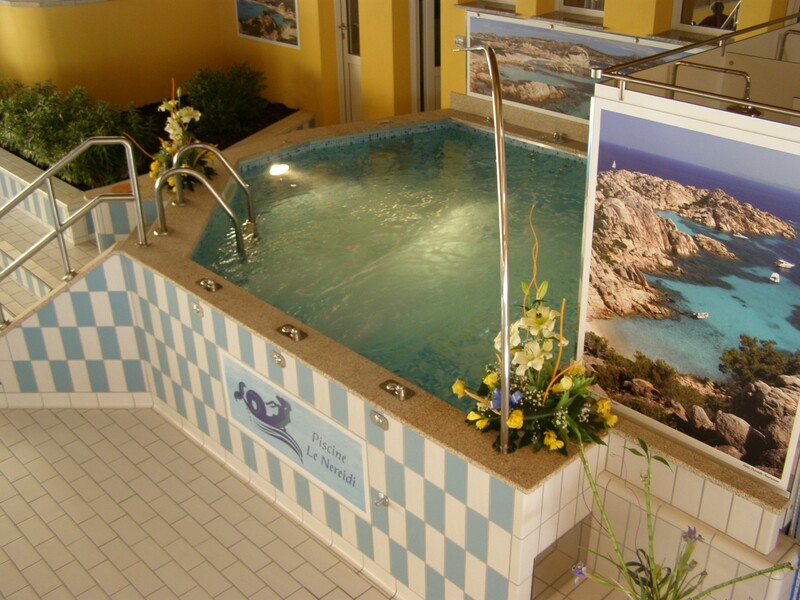 Le Nereidi Hotel befindet sich auf dem Archipel von La Maddalena, 1 km vom Dorfzentrum von La Maddalena, 38 km vom Hafen und Flughafen Olbia entfernt. Die Insel La Madalena ist leicht ab Palau per Fähre zu erreichen. Es gibt verschiedenen Reedereien, privat oder öffentlich, die die Insel mit dem Festland verbinden. Die Fähren befördern Passagiere sowie Fahrzeuge. Die Überfahrt dauert 20 Minuten. - Kinder von 3 bis 11 Jahren: Euro 15,00 pro Nacht. - von 8 bis 0 Tagen vor dem Ankunftsdatum, No-Shows und vorzeitige Abfahrten: 100% Stornogebühr. - Wi-Fi Internet: kostenlos und durch die Ausgabe eines Zeitcode von 7 Tagen geregelt..
Diese Anlage erfordert Mindestaufenthalte von 5 Nächten vom 11.07. bis zum 21.08. und Mindestaufenthaltevon 3 Nächten vom 22.08. bis zum 04.09. Gäste sind gebeten, Ankünfte nach 22.00 Uhr zu melden.